Like all the guest rooms at the Royal Palace, the Presidential Suite have their own ambiance and personality united by ultimate luxury. This suite is situated in the central section of the Royal Palace on the sixth floor with private access by lift into the Suite. Presidential Suite is furbished in period style, it offers a classic image and refined furnishing. 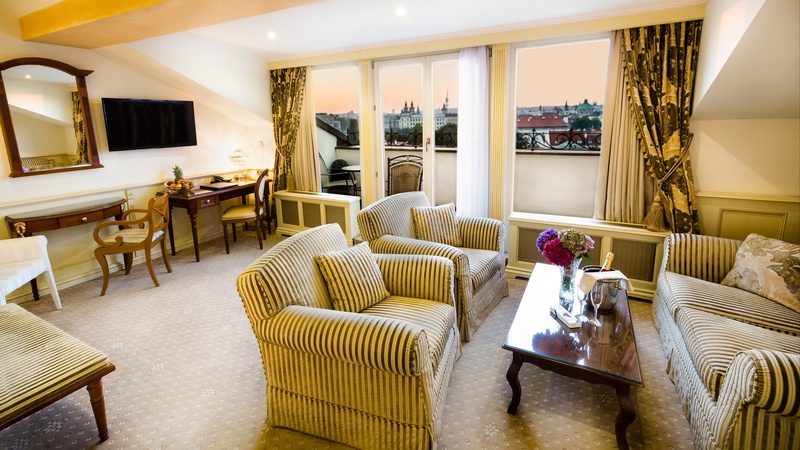 It has a spacious bedroom overlooking Prague Castle with a terrace and a four-poster bed. There is an immense lounge with a magnificent view of the River Vltava, a guest bathroom and a terrace. 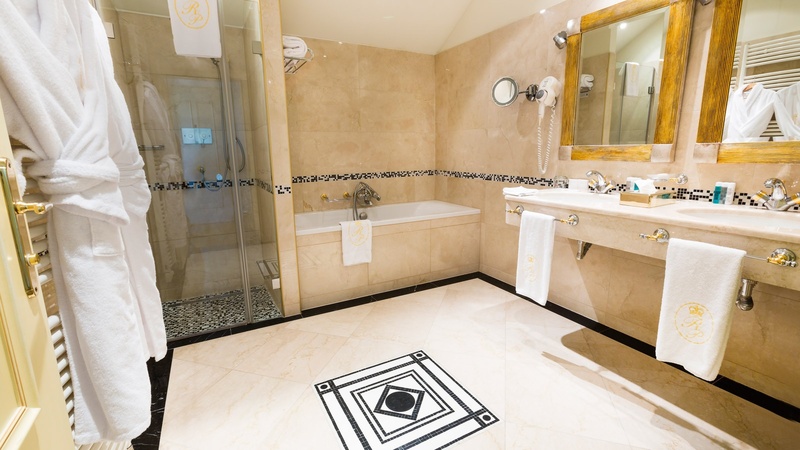 Marble bathroom is equipped with bathtub, shower and bidet. 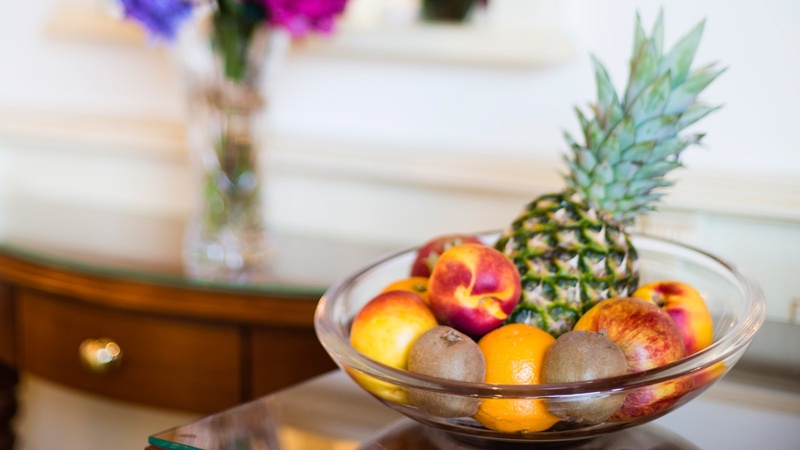 We offer complimentary transfer from and to Prague airport in our luxury Bentley Arnage or Rolls Royce Phantom limousine for booking Presidential Suite for 3 and more nights through our website.